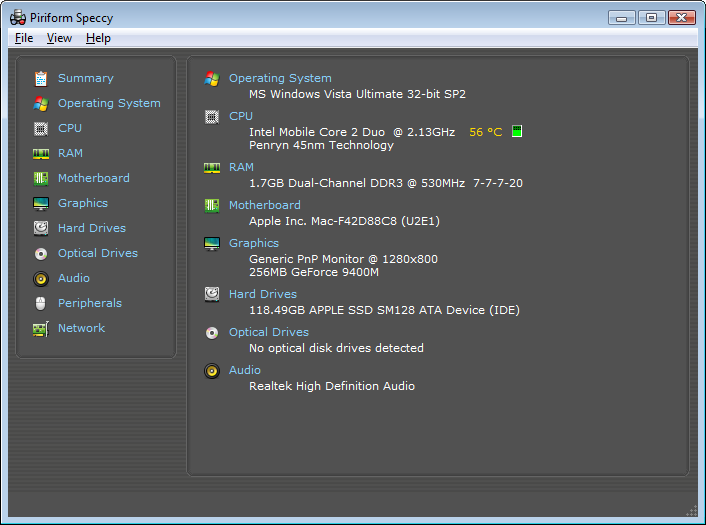 Speccy Fast, lightweight, advanced system information tool for your PC. Need to find out what’s inside your computer? Speccy has all the information you need!